Vivian Richards is one of the best players to ever set foot on a cricket pitch. He was voted as one of the five best cricketers of the century by a 100-man panel back in 2000, and was recently voted as the greatest ODI cricketer of all time by a popular cricket website. 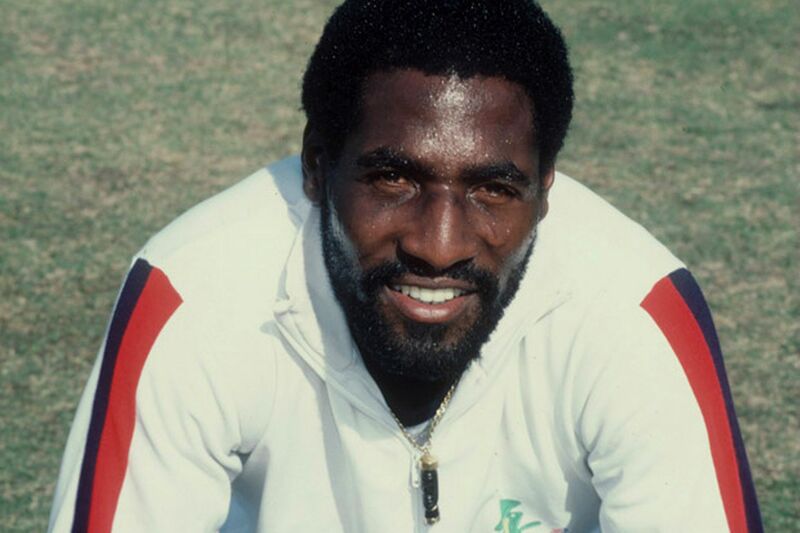 In recogntion of his contribution to cricket, Richards was also made the Knight of the Order of the National Hero in his country Antigua and Barbuda. Although many know Richards for his cricketing career, not many know that he even represented his country Antigua in football during a qualifying match for the 1974 World Cup! 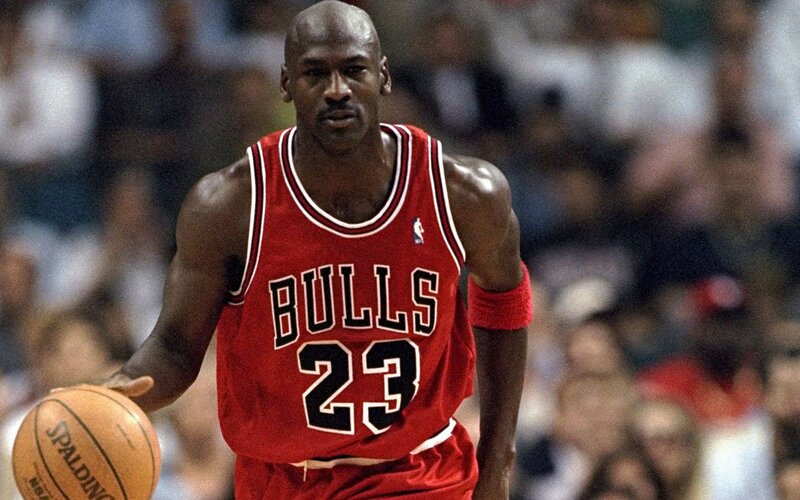 Michael Jordan is regarded as the greatest NBA player to have played the game. Jordan has won six NBA titles with Chicago Bulls, two Olympic gold medals, and was induced into the NBA Hall of Fame in 2009. Jordan still has the record for highest Points Per Game in both regular and post-season. Remarkably though, he retired from the sport in 1993 to play baseball for a team called Chicago White Sox for two years. Although he returned to basketball after that short stint, he left no one in doubt about his extraordinary versatility! Ronda Rousey is the current UFC Women’s Bantamweight Champion; she is easily the No.1 female fighter in the sport, and has not been defeated even once till now! 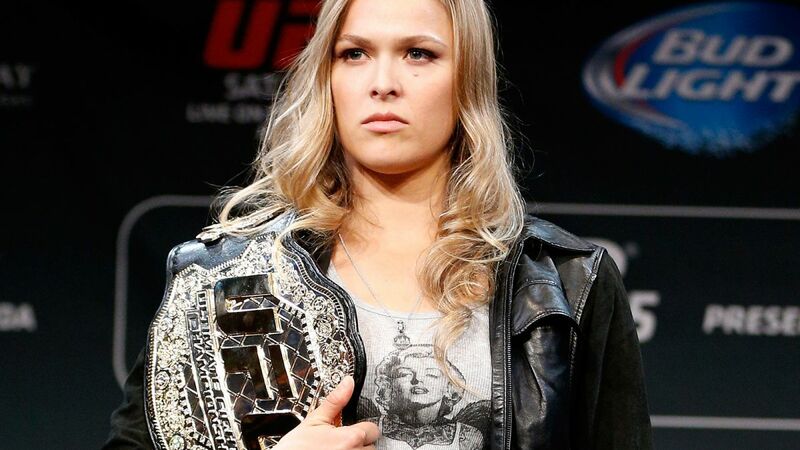 Rousey started her martial arts training with her mother at the age of 11, where they both practiced judo. She became the youngest judoka when she took part in the Olympic Games in Athens at the age of 17. She then won the bronze medal in judo at the Olympic Games in Beijing to become the first American woman to win a medal in the sport. Gary Neville is known by many for his years at Manchester United, playing under Sir Alex Ferguson. 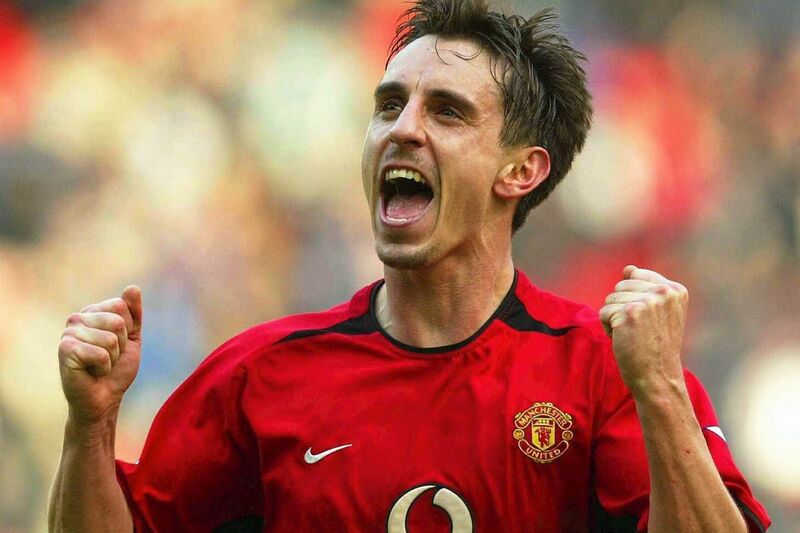 Neville, who spent 19 years at Old Trafford, won eight Premier League titles with them. He also won two Champions Leagues and three FA Cups in his time at the club. But what many people don’t know is that Neville has also played professional cricket. He has represented Lancashire's under-14 cricket team as well as Greenmount Cricket Club in the Bolton Cricket League. The highlight of Neville’s career was playing with Matthew Hayden in the Hamer Cup tie against Astley Bridge, where he scored 110. 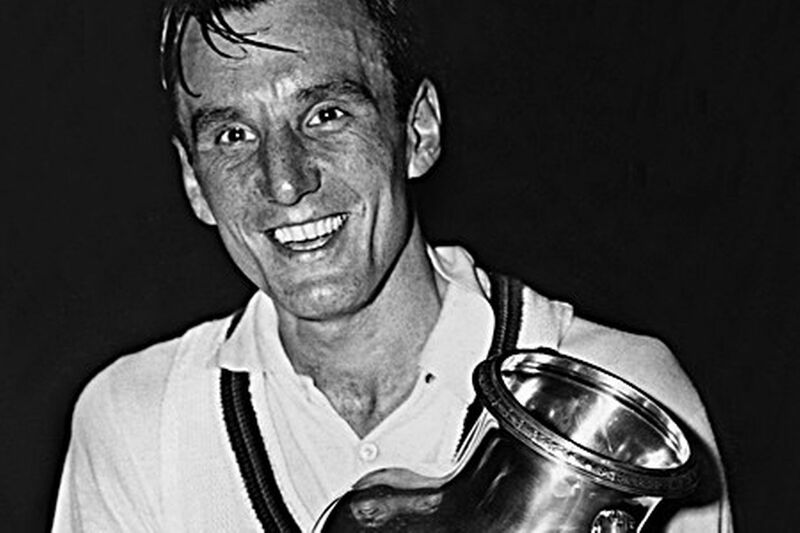 Fred Perry was a professional English tennis player who won eight Grand Slams and two Pro Slams. Before Andy Murray’s win in 2013, Perry was the last Englishman to have won the men’s Wimbledon Championships, back in 1936. Perry was also the first man to complete a Career Grand Slam, at the age of 26. But Perry won trophies in another sport as well. He was the Table Tennis World Champion back in 1929! Jonty Rhodes is a former South African cricketer, who played both Tests and one-day internationals distinction. Rhodes, who was quick between the wickets, was best known for his superlative fielding. He took several breathtaking aerial catches in his career and was also very efficient in getting people run-out. That was not the only breathtaking aspect of his career though. Rhodes also took part in the 1992 Olympic Games at Barcelona, where he was part of the South African hockey team! 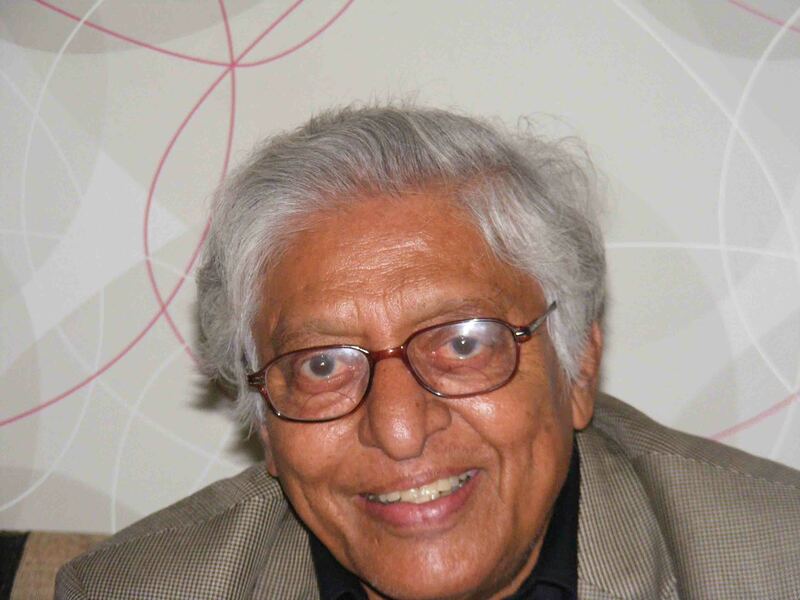 Chuni Goswami was an Indian footballer who played for the Indian team Mohun Bagan. And he was a player known for his loyalty too; he never played for any team other than that. Goswami was one of the most sought after Indian players in his heyday, with reports even suggesting that Tottenham Hotspur were interested in him at one point of time. Goswami made his debut for the Indian team in the 1-0 victory against China. He was capped 50 times for India with whom he took part in competitions like the Olympics, Asian Games, Asia Cup and Merdeka Cup. Incredibly though, Chuni was also an excellent cricketer. He represented Bengal in the Ranji Trophy, and even captained the side. After he retired from football, he decided to focus completely on cricket, and led Bengal to a Ranji Trophy final. 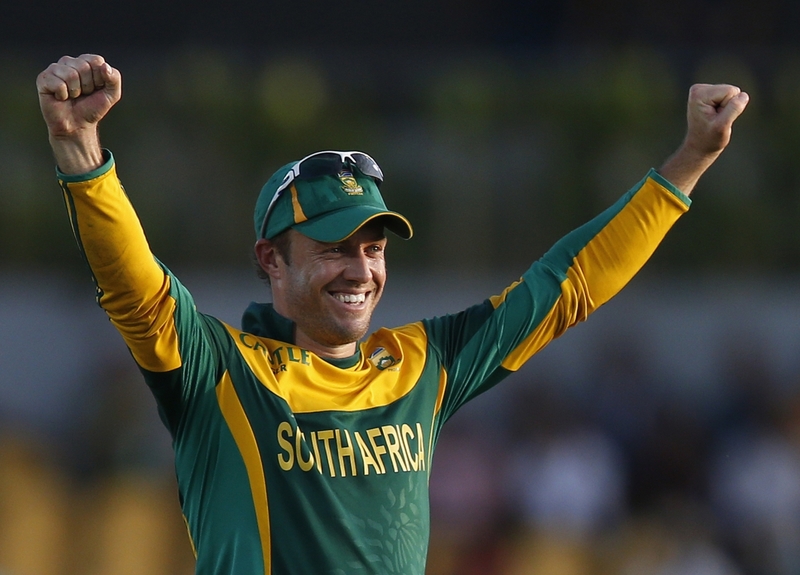 AB de Villiers is already a legend in modern cricket. The South African is considered to be the best batsman in the world at the moment, and he holds the record for the fastest 50, 100 and 150 in ODIs. De Villiers is one of the most multi-talented sportsmen the world has ever seen. He has been known to compete professionally in several sports like golf, rugby, hockey, badminton, cricket, swimming and tennis. He excelled in each of those sports and was even called to play for the national side in swimming and rugby. Alex Zanardi is an Italian race car driver turned para-cyclist. He won two cart championships in North America during the 90s, but was not so successful as a Formula One driver. Zanardi received widespread praise for his commitment to return to racing after his horrendous crash in 2001 which saw both his legs get amputated. Zanardi, who was initially determined to get back on the track after his crash, decided to change his career after he came fourth in the New York City Marathon in the hand cycling division. In 2012, Zanardi won two para-cycling gold medals in the Paralympic Games. Denis Compton is widely considered to be one of England’s best batsmen of all time. He is among the very few players who have scored more than 100 centuries in first-class cricket. Compton was inducted into the ICC Hall of Fame after his death, and has a stand at Lord’s Cricket Ground and a ground – Denis Compton Oval – named after him. Compton’s achievements don’t end there though. 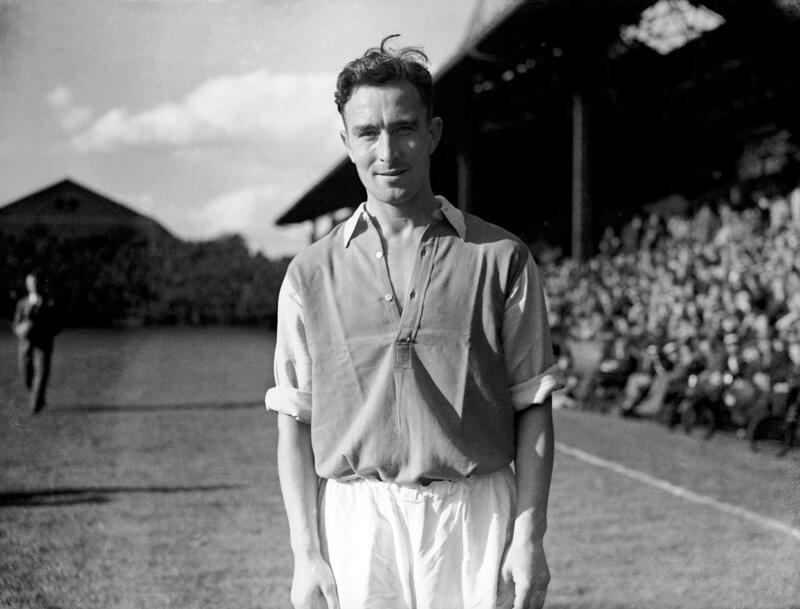 He also played football as a winger for Arsenal, where he won the league in 1948, and the FA Cup in 1950. Due to knee troubles, Compton had to cut his football career short, but it’s amazing how he managed to play both the sports at a high level, and at the same time. Wilt Chamberlain played the centre position in basketball, and is considered as one of the most dominant players in the history of the sport. 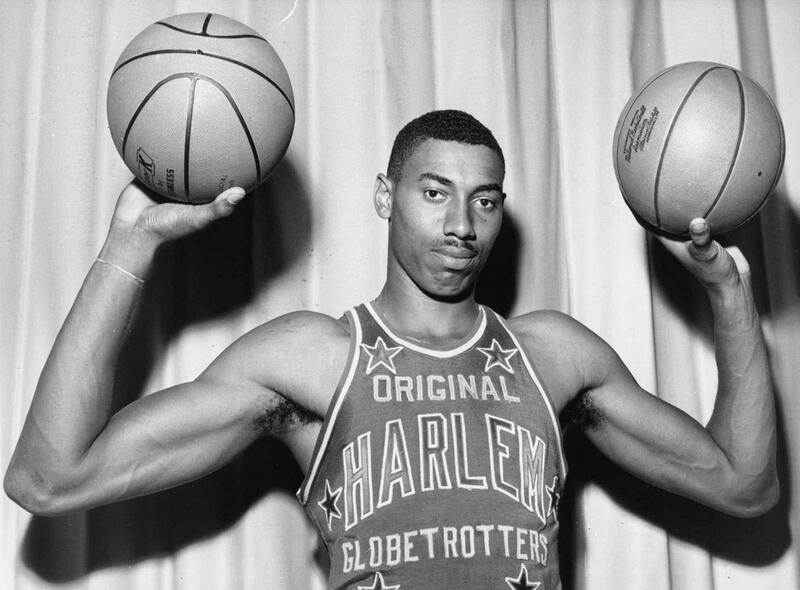 Towering at a height of 7 feet 1 inch, Chamberlain holds several NBA records. He is the only NBA player to score 100 points in a single NBA game. Chamberlain was known to dabble in volleyball as a hobby, but he surprised people when he joined the volleyball team Seattle Smashers from 1974 to 1979. Chamberlain was also part of the track and field committee, where he took part in events like high jump and shot put. Ellyse Perry is an Australian cricketer, who is also known for playing football. She is the youngest ever cricketer to represent Austalia, and is also the first and only woman to be part of the cricket and football teams that have each gone to their respective World Cup. Perry made her debut in both football and cricket at the age of 16. She plays as a bowler in cricket and as a defender in football. 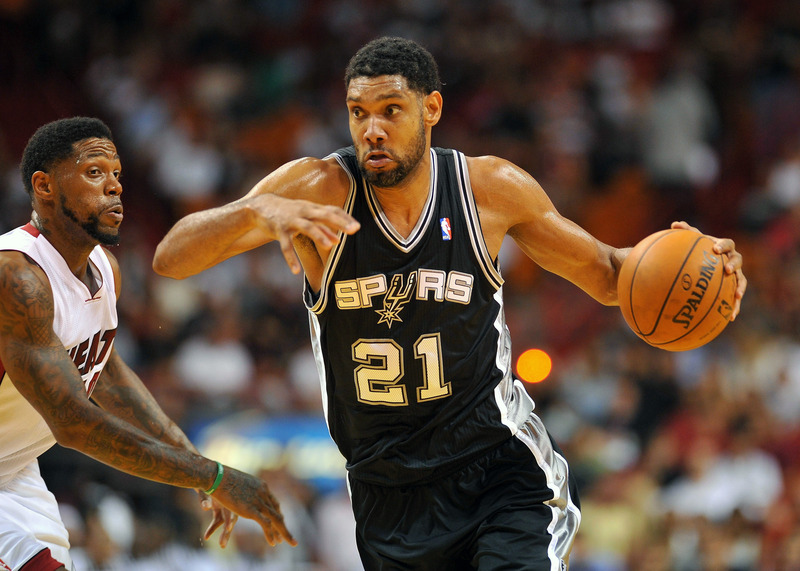 Tim Duncan is well-known for having spent his entire basketball career at San Antonio Spurs. He is a power forward, and is a five-time NBA champion. Before becoming a basketball player though, Duncan was aiming to represent his country in the 1992 Swimming World Cup. But due to Hurricane Hugo destroying the only Olympic sized swimming pool in his area, he was not able to pursue his goal and ended up finding his interest in basketball. 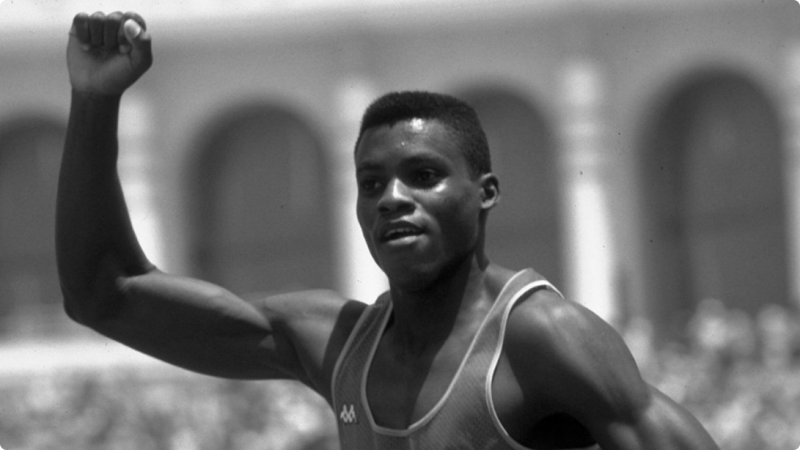 Carl Lewis, a celebrated track and field athlete from the United States of America, was drafted in the 1984 NBA Draft by the Chicago Bulls, as well as the 1984 NFL Draft by the Dallas Cowboys. Lewis was not selected by either of them, but doesn’t hide the fact that he was good enough to play at the highest level in three different sports! Lewis didn’t miss out on much silverware though, as he has several medals from his time as a sprinter. He has won nine Olympic gold medals and eight World Championship gold medals. 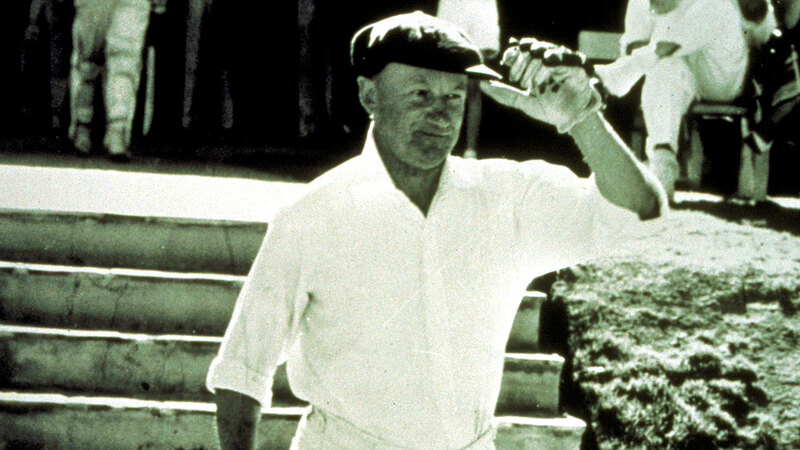 Donald Bradman, often referred to as “The Don”, is arguably the greatest cricketer of all time. He has a Test batting average of 99.94 which many people consider to be the greatest single acheivement by any sportsman. Although Bradman's cricketing career has overshadowed many players around him, it has also overshadowed the fact that the great Australian was a fine squash player too. He won the South Australian Squash Championship in 1939, further reinforcing his unparalleled sporting genius.